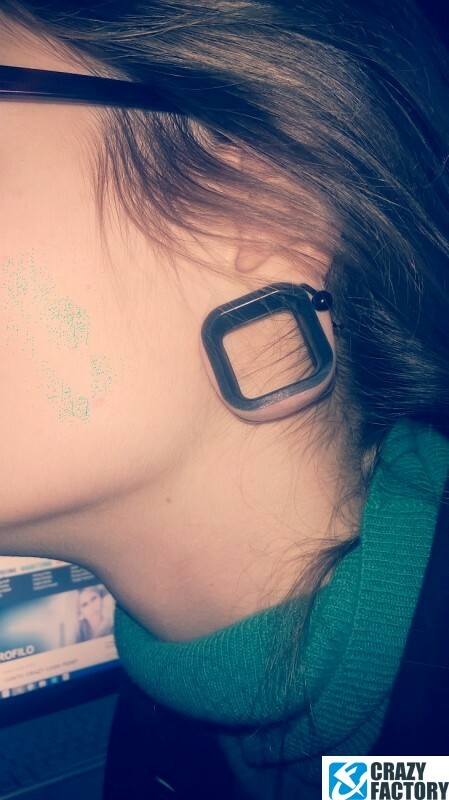 Never seen a square tunnel? 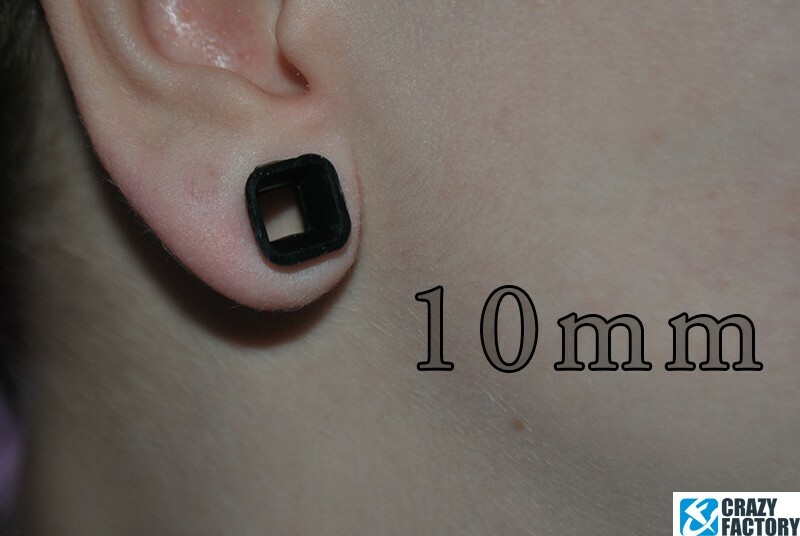 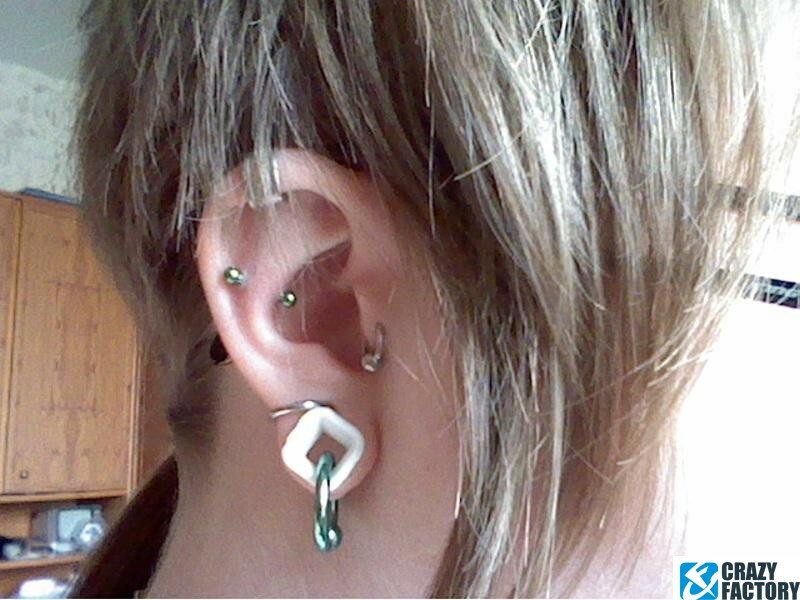 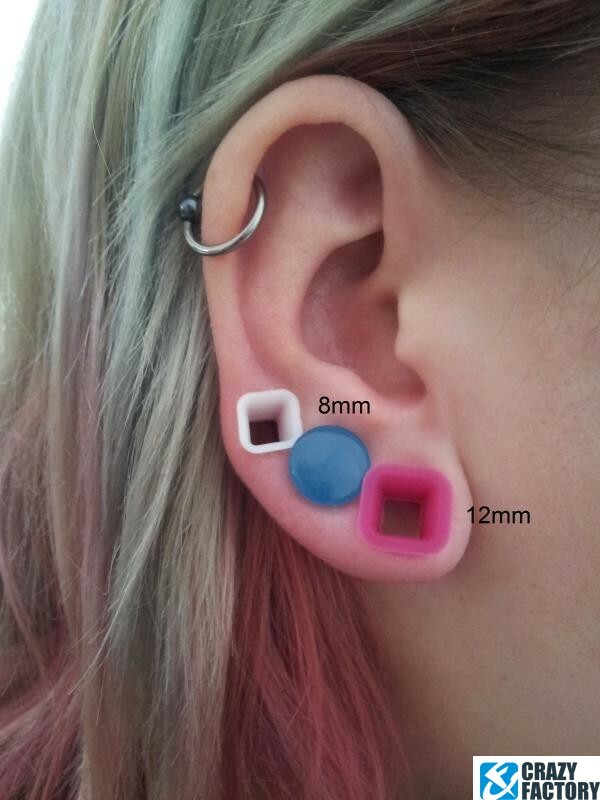 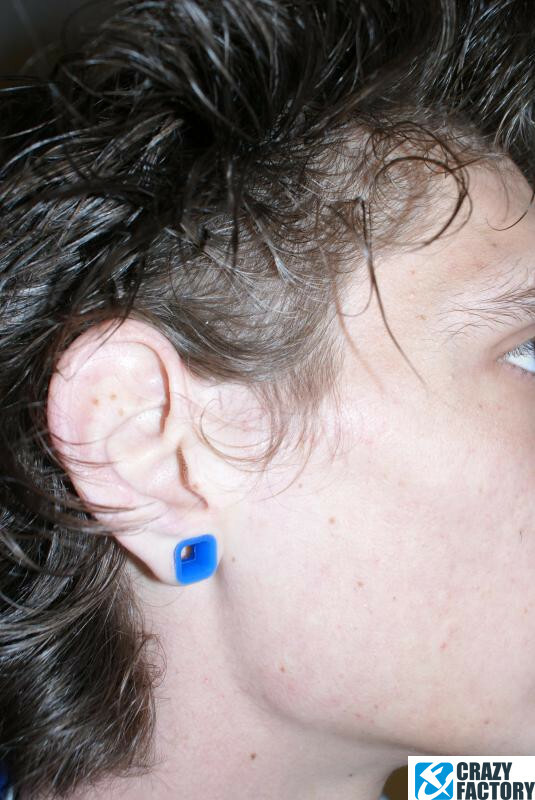 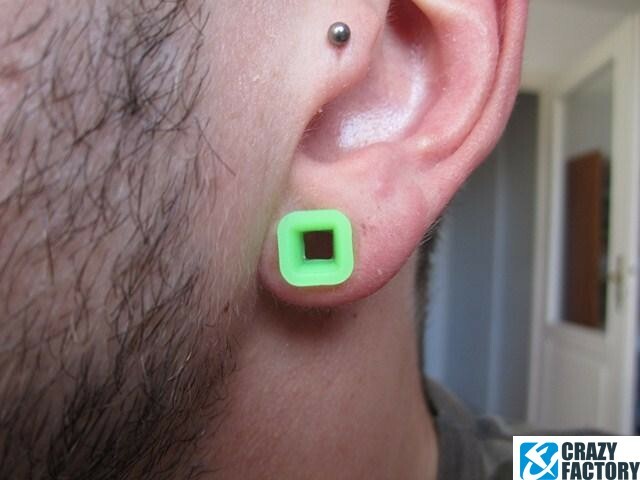 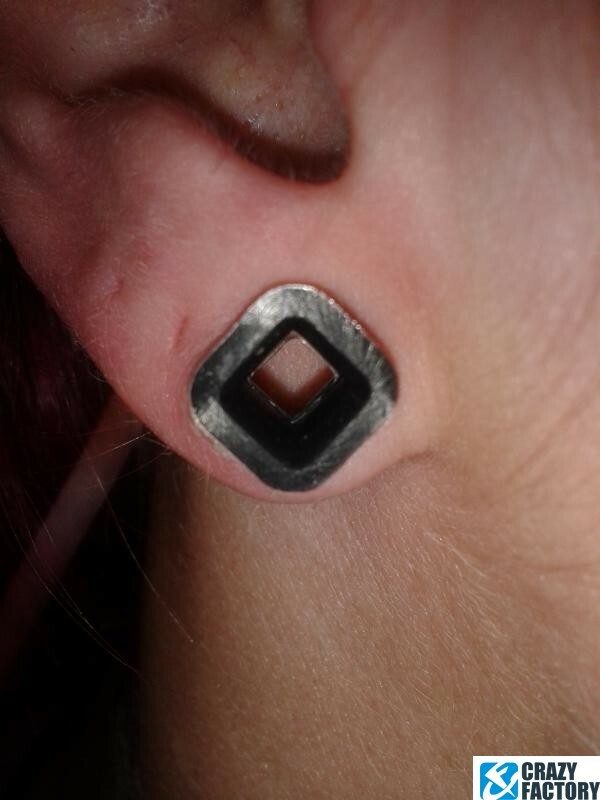 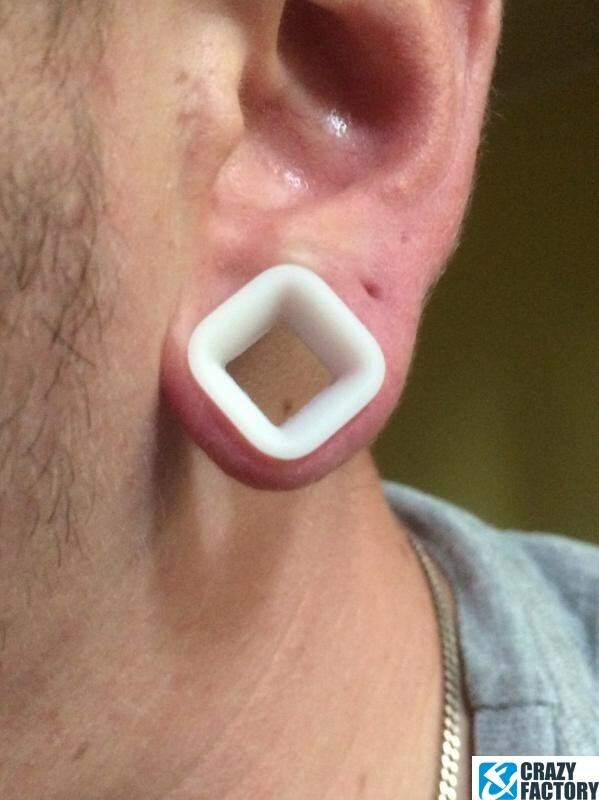 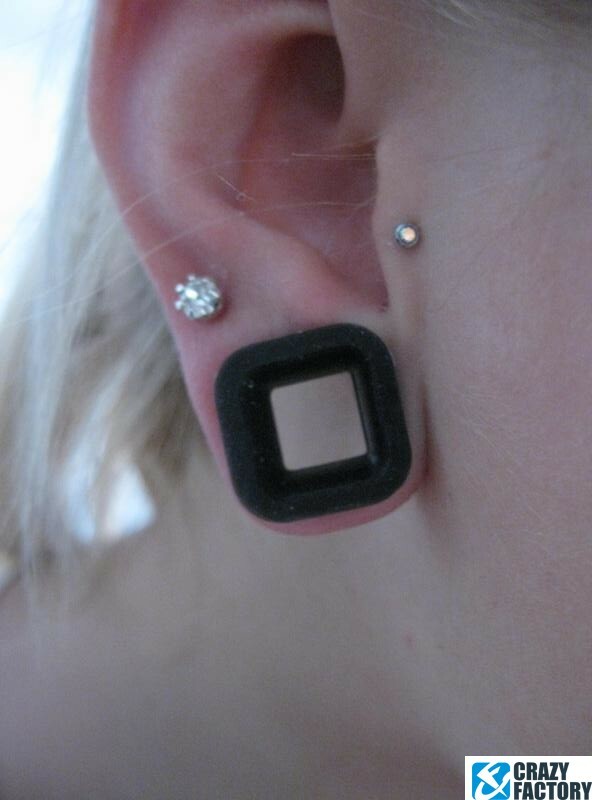 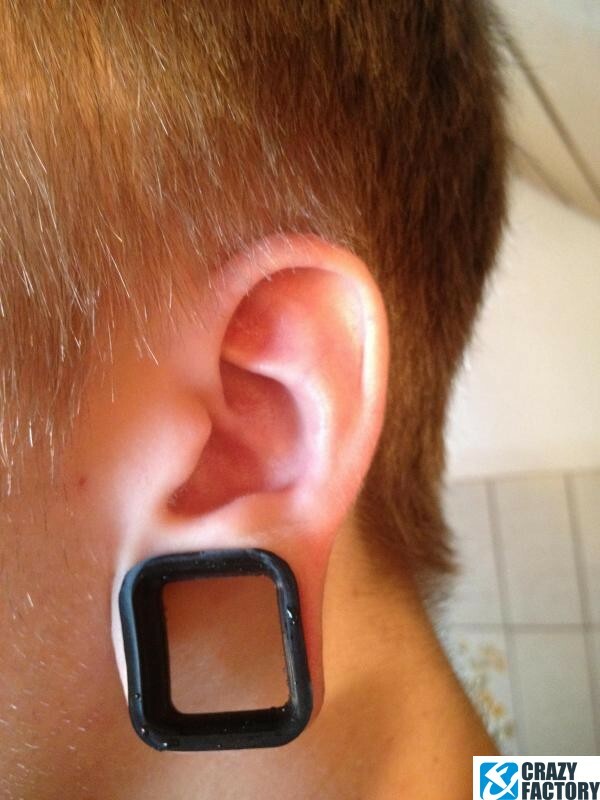 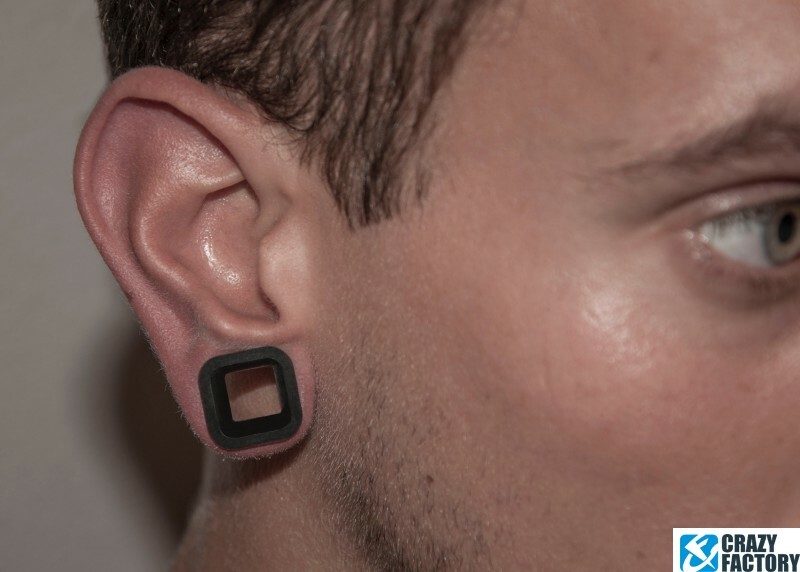 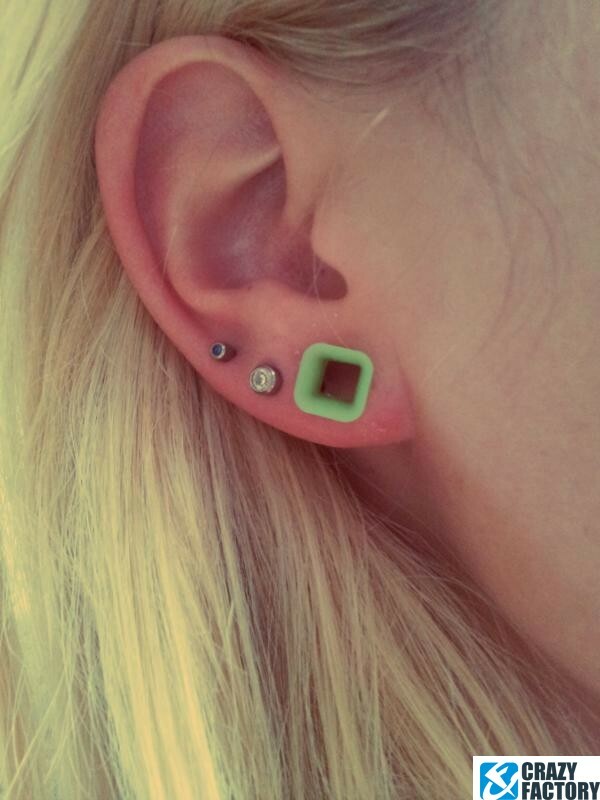 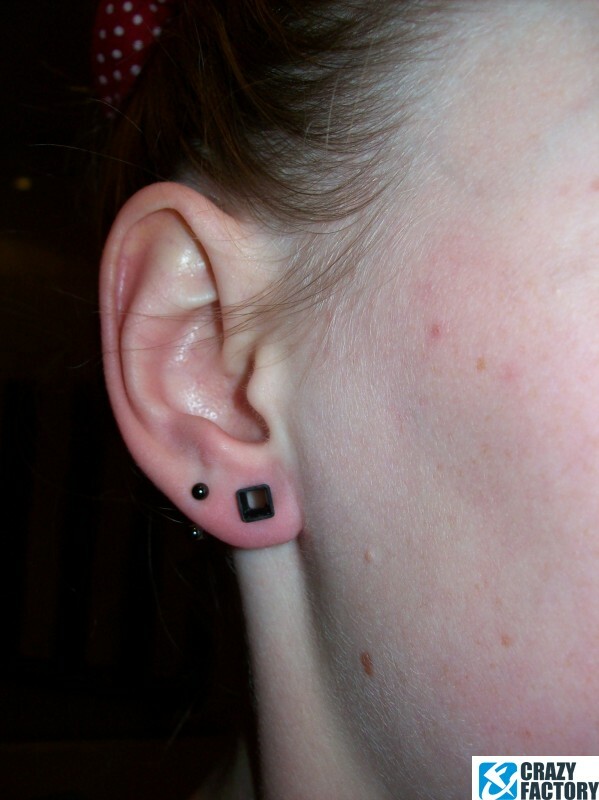 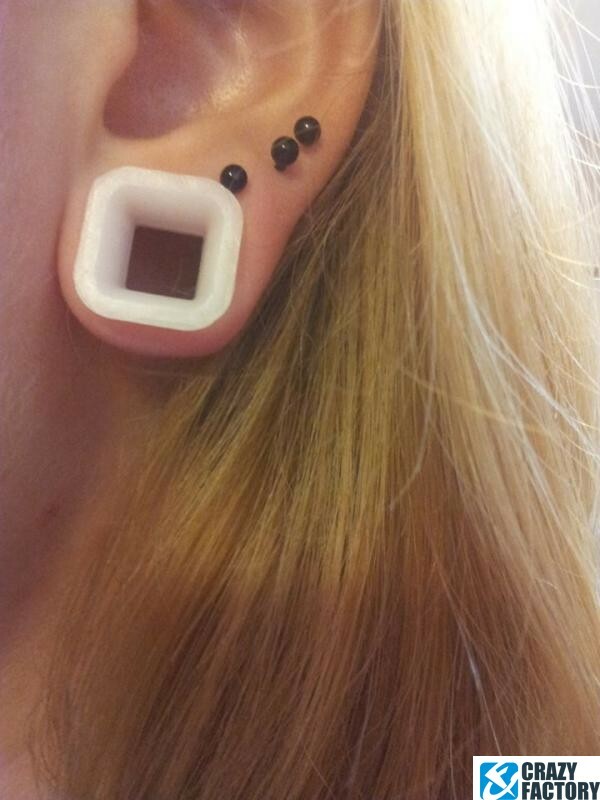 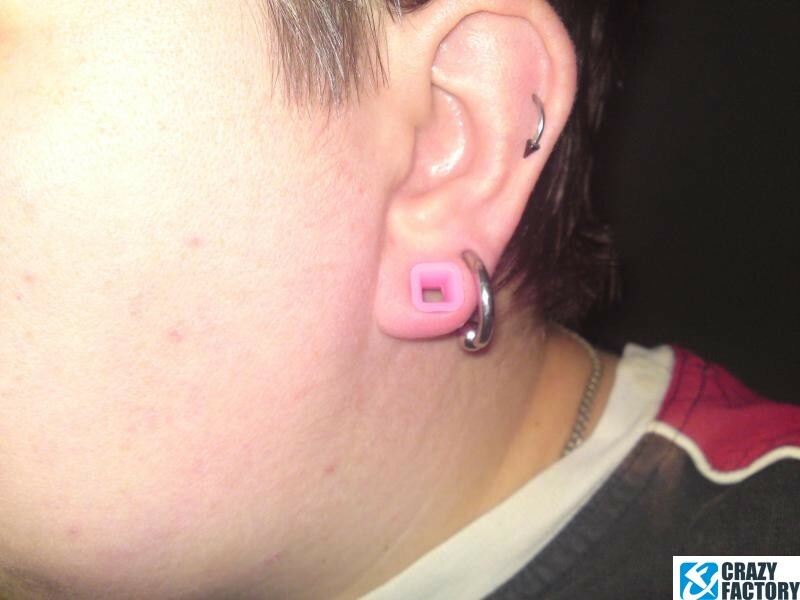 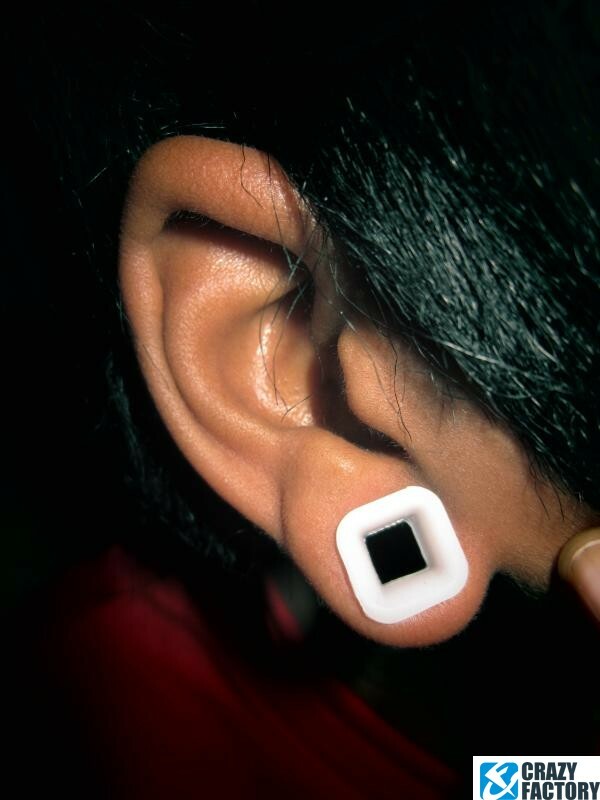 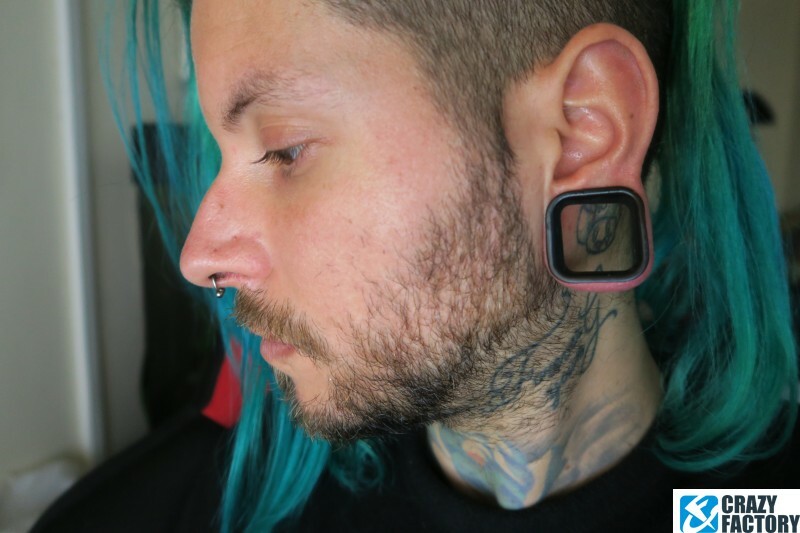 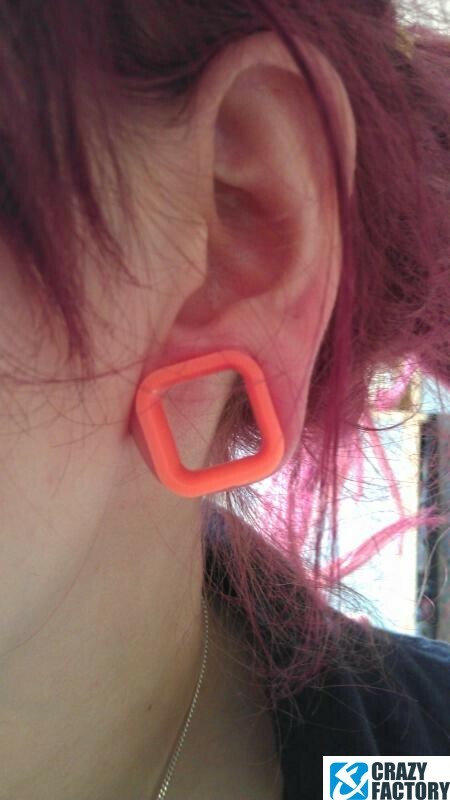 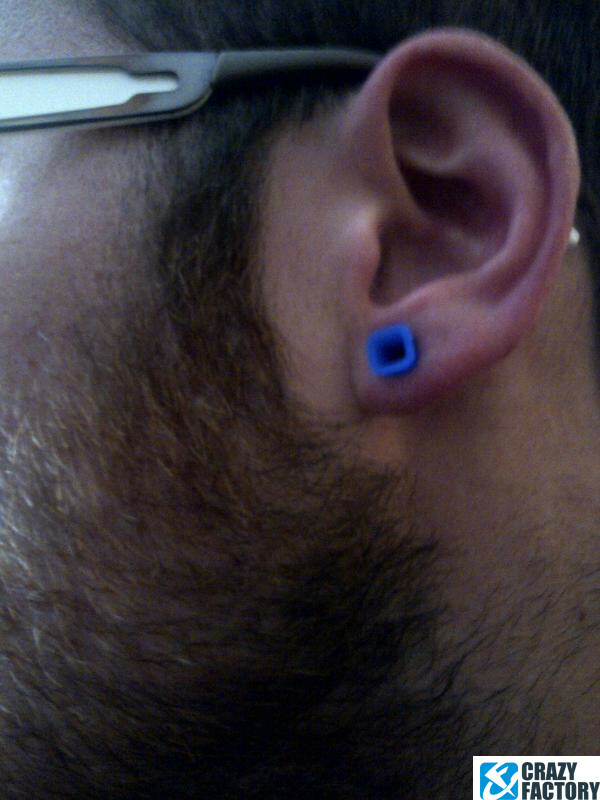 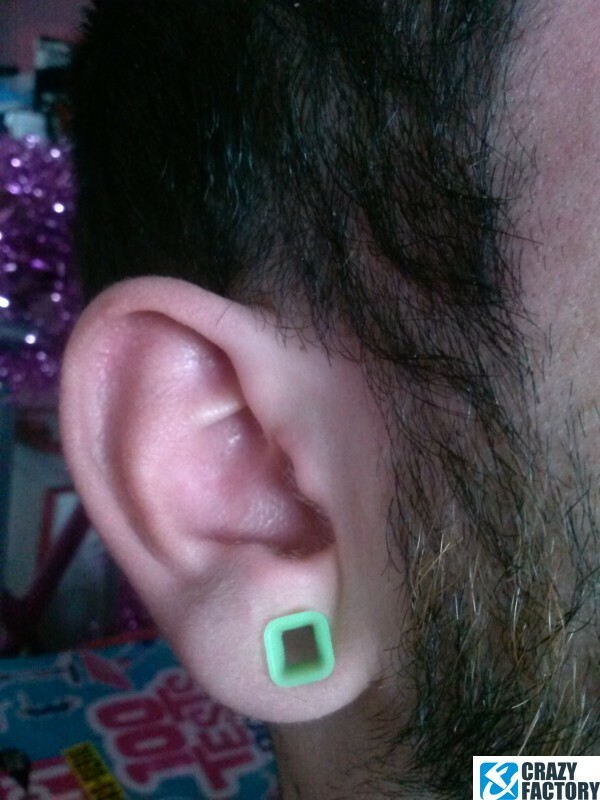 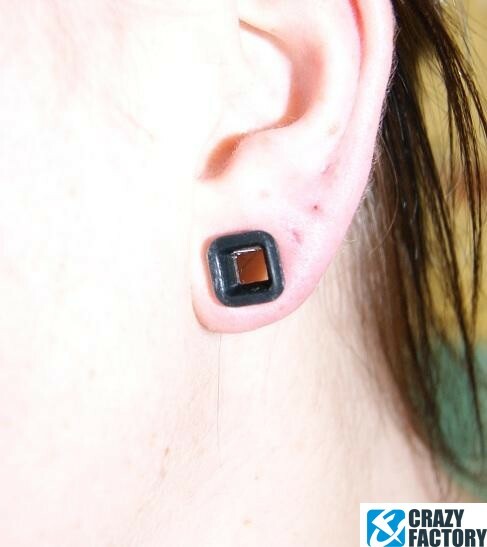 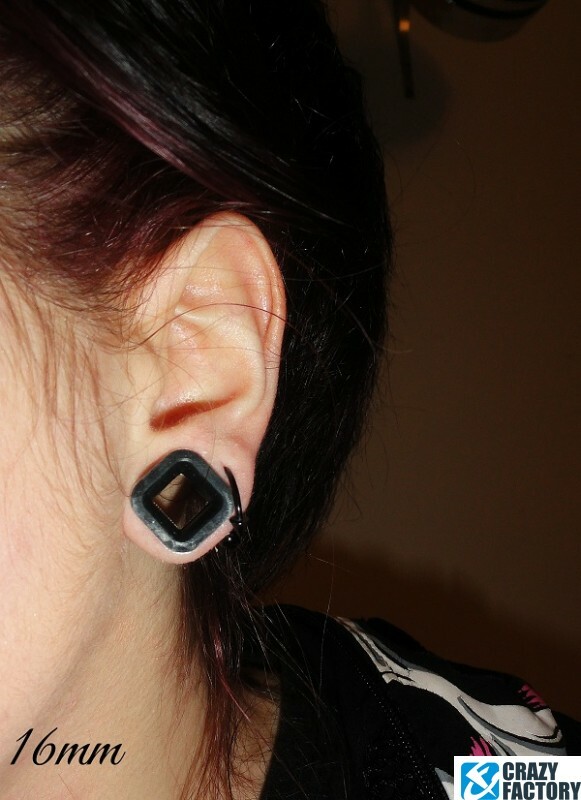 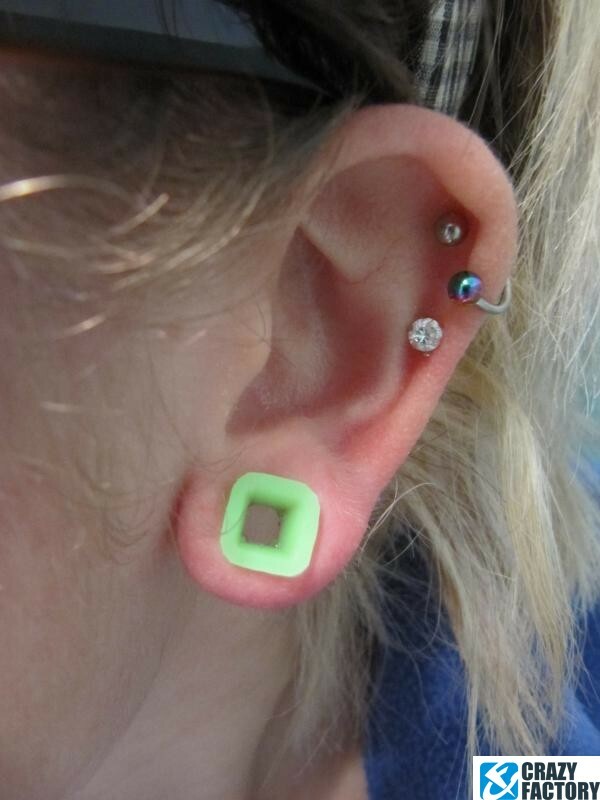 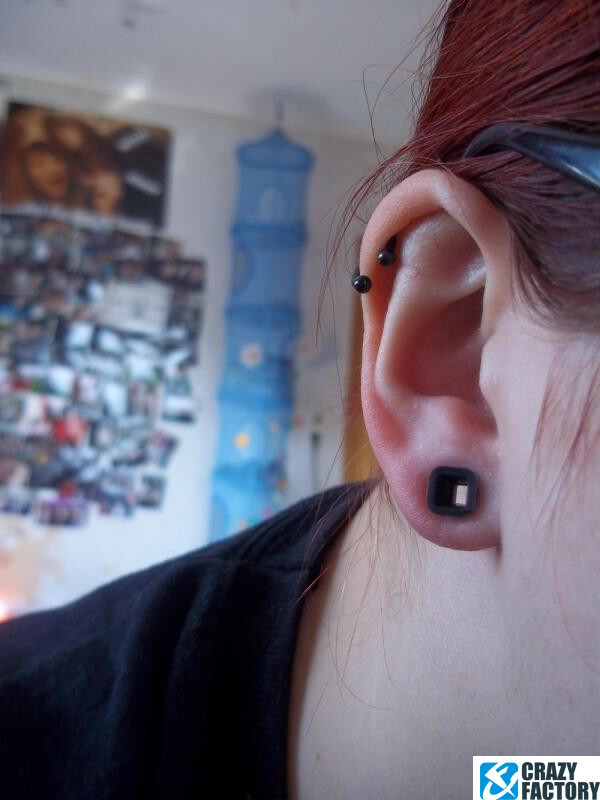 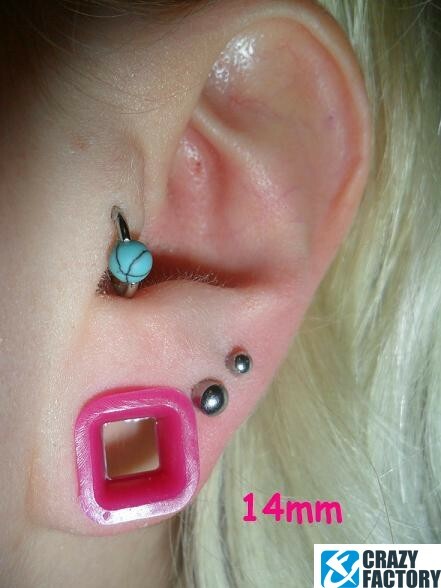 Lo and behold: Square tunnel made of silicone in different colors for you to choose from. 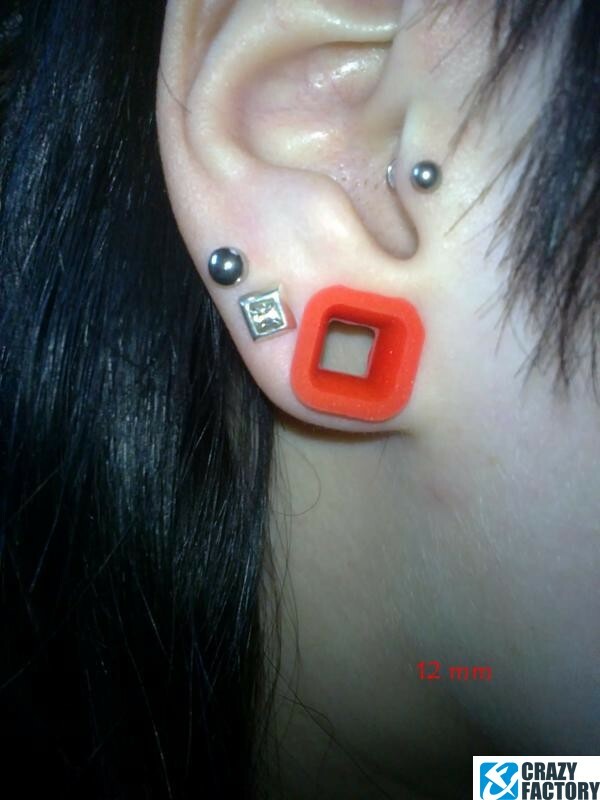 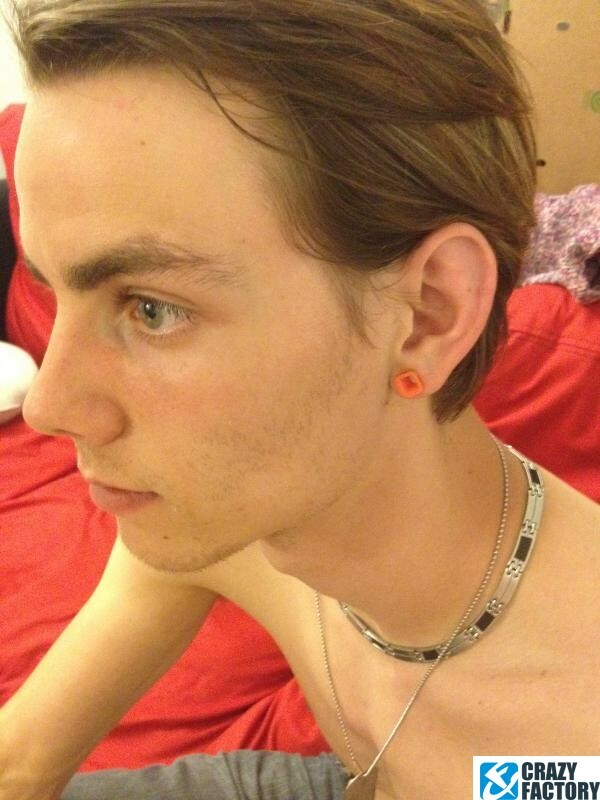 Grab one now for a trendy new look.